The Tidewater is one of the area’s newest buildings located at 16819 Front Beach Rd. This beachfront building was constructed in a couple of phases and built out in 2007. It features 2 large pools, an indoor heated pool, movie theater, on-site restaurant, and just minutes to Pier Park. Residents also can use a state of the art fitness center, spa, sauna, steam room and a health bar. For less than $300,000 you can own a 1 bedroom condo at the Tidewater. #2812 features over 30 feet of balcony overlooking the ocean, a fully furnished apartment, and an additional dedicated bunk room by the second bath. The floor plan makes the best use of space. Condo association dues are $1223 quarterly and cover all common area maintenance and building maintenance. 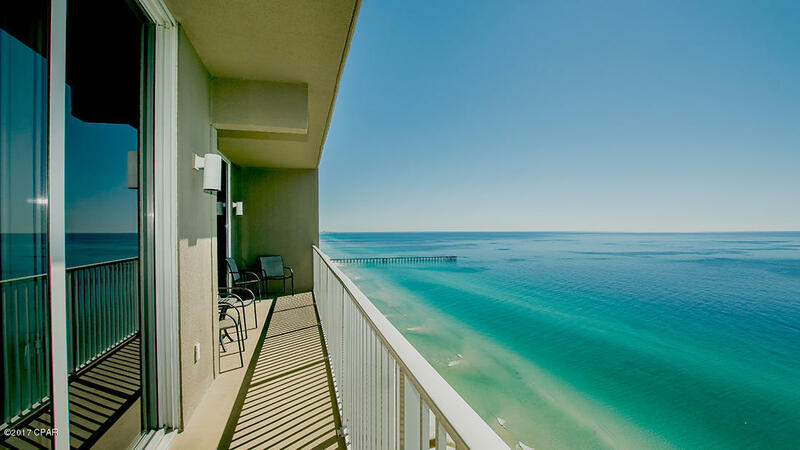 The building has over 630 feet of gulf-frontage with access to some of the most beautiful waters in the world. Right out side is jet skiing, surfing, beachcombing, and swimming. 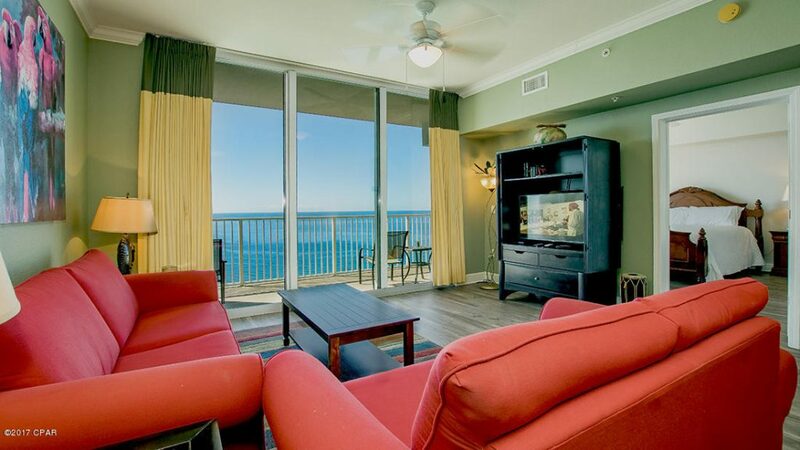 Plus you have all the benefits of Panama City Beach at your fingertips. Thinking of putting your kids in school here? You will be served by the Hutchinson Beach Elementary school, the Surfside middle school and the J.R. Arnold high school. All are between 2 and 5 miles from the Tidewater. For more information on this great listing at the Tidewater or all condos for sale in Tidewater, contact my office today. 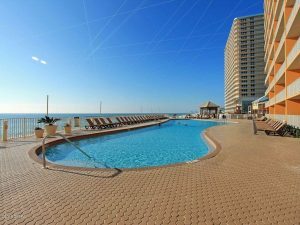 Stunning 3 Bedroom Condos for Sale at Treasure Island Spacious Condo at Regency Towers with Amazing Views!